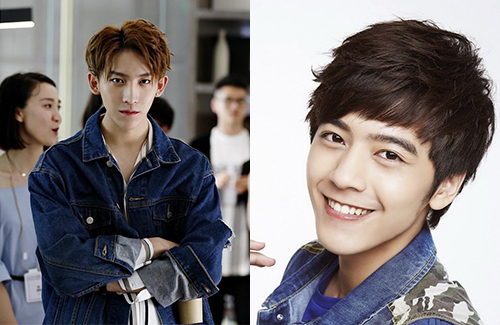 Pictured above from left to right: Casper, Li Wenhan (UNIQ), and Yao Mingming. The second season of China’s boy group survival show Idol Producer <偶像练习生> is officially in countdown mode, and the show that has produced the popular boy band Nine Percent is ready to welcome a new season of stars. Much like the first season, Idol Producer 2—now called There’s You in Youth <青春有你>, 100 trainees from different talent agencies across the nation and beyond will compete in a competition to be part of a boy band that is chosen by fans and viewers. The last season gave us Nine Percent—a nine-member boy band that also includes Cai Xukun (蔡徐坤) and Fan Bingbing’s (范冰冰) younger brother Fan Chengcheng (范丞丞). Kurt Huang (left) and Li Chung-lin (right). There are some familiar faces in next year’s competition. Among the 100 trainees include rookie Taiwanese actors Kurt Huang (黃宏軒) and Li Chung-lin (李宗霖). 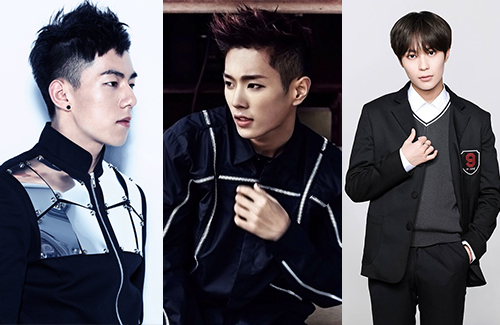 Some idols who have debuted in Korea will also be joining the competition, including Casper (former member of K-pop group Cross Gene), UNIQ’s Li Wenhan (李汶翰), and Yao Mingming (姚明明), who competed in YG Entertainment’s Mix Nine. Idol Producer 2 will premiere on January 18, 2019.